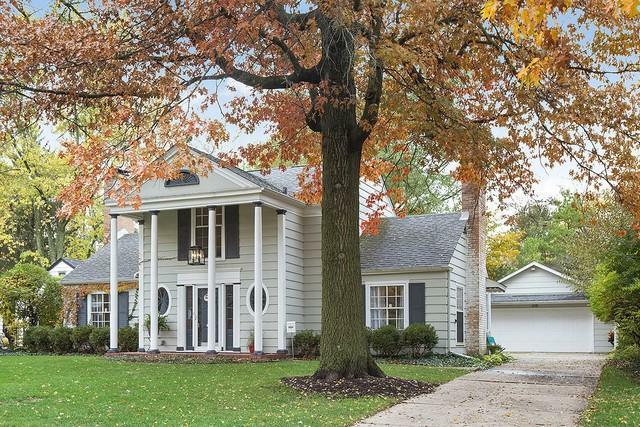 This fantastic 3 BR 2.5 bath colonial in award winning H/F school district, boasts all the modern updates without losing old Flossmoor charm. 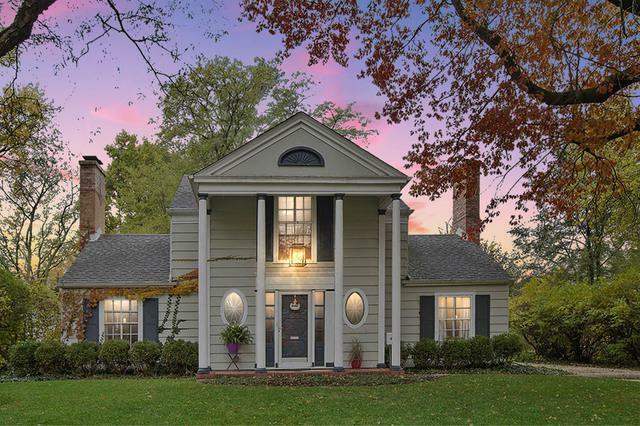 Just a couple blocks from the Metra for an easy commute, this beautifully restored property sits on an oversized quarter acre lot framed by mature trees & a fenced in yard. HUGE OPEN CONCEPT kitchen w/ GRANITE, SS appliances, island & bar seating. Large ADDITION for extra dining space & 3 season room. 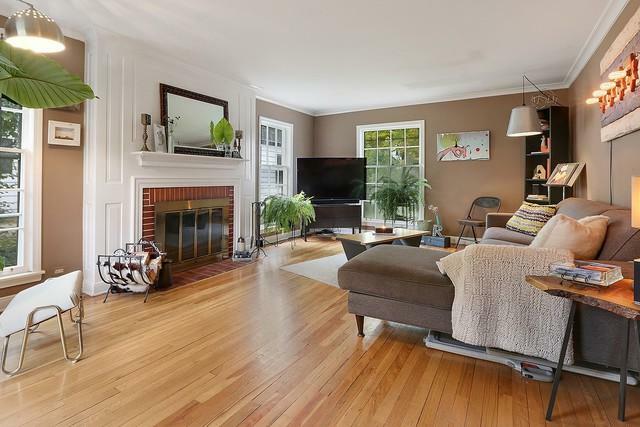 Beautiful HW floors throughout, french doors, TWO wood burning fireplaces, skylights, original laundry chute, chalkboard backsplash, this house is truly like no other. A hallway of custom built ins leads to an AMAZING MASTER SUITE w/ charming plantation shutters, providing a "tree house" vibe. Jacuzzi tub, double sinks & separate shower. Partially finished basement w/ fireplace & workshop: perfect man cave! 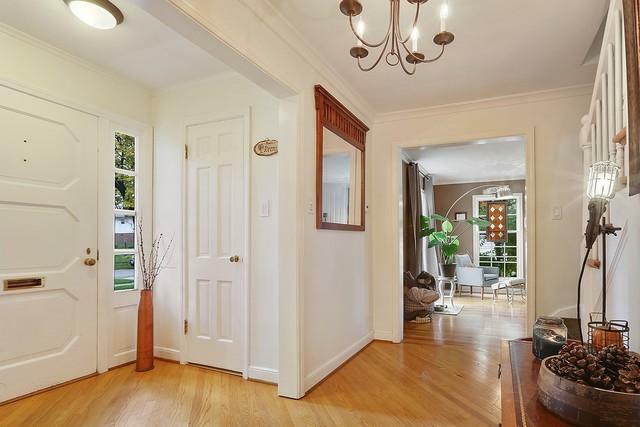 Convenient 1st floor laundry, reasonable taxes, and extra deep 2.5 car garage. ONE YEAR HOME WARRANTY to boot, don't miss your opportunity!